From the Castelli Romani area, the airports are well connected via the main motorways. 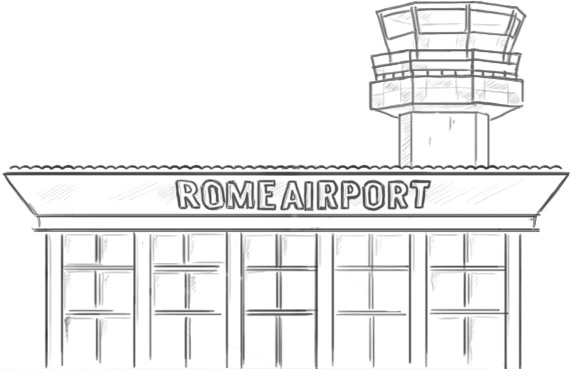 Ciampino airport is only ten kilometers away; the airport is the base of RyanAir, the world's largest low-cost airline, and is well connected to all major European cities. 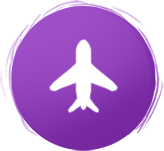 The international airport Leonardo Da Vinci is only 45 minutes away. 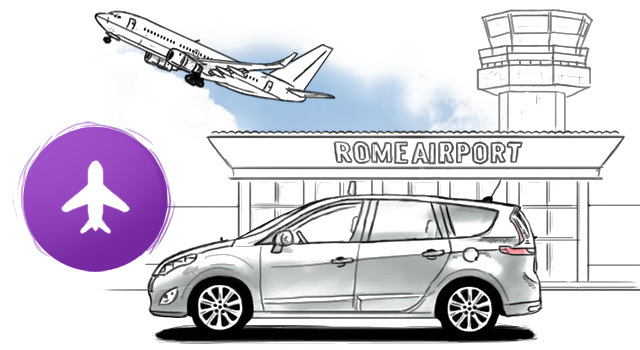 Our large fleet of taxis and hire with driver vehicles offer a frequent and continuous connection to and from Rome airports and various transfer options for individuals, families and groups attending meetings or conventions.